Summer is the perfect time for relaxing with some great food and even better wine. 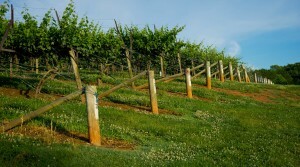 North Georgia is known as the wine country of the southeast, and for good reason! With 7 wineries in and around the Dahlonega area, there is no shortage of choices for your next winecation. 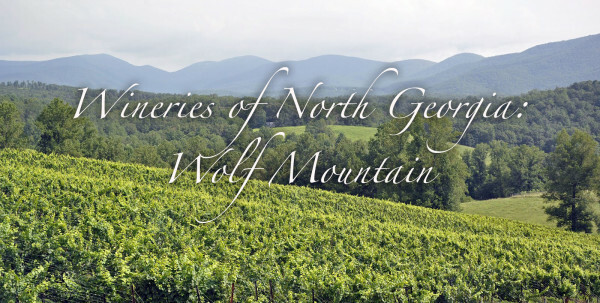 One of several wineries in north Georgia is Wolf Mountain Vineyards and Winery right here in Dahlonega! With several special events and an award-winning dinner and wine menu, Wolf Mountain would make a fantastic destination for a weekend getaway. 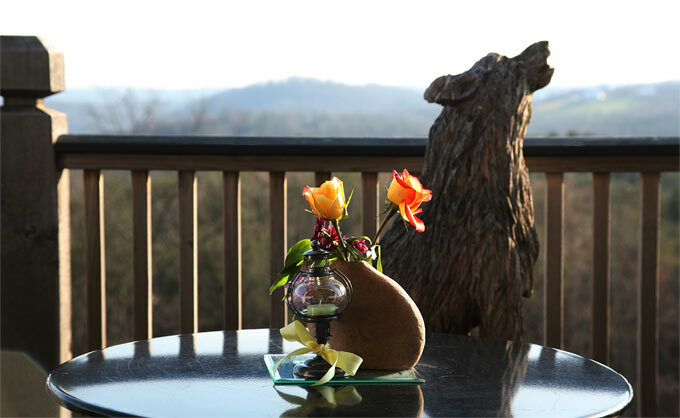 A popular tourist destination and local favorite, Wolf mountain has a view, and wines that can’t be beat! 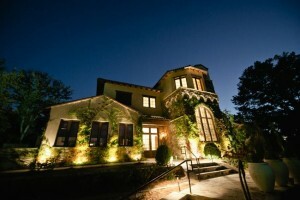 With wines that have won over 200 medals in Major U.S. Competitions, including Georgia’s First ever Gold medals at the prestigious San Francisco Chronicle and Los Angeles International Wine Competitions, along with multiple Best of Category Awards. These award winning wines include Dry White Wines, Dry Rosé and Red Wines, Semi Sweet and Port Wines, and Méthode Champenoise Sparkling Wines. Amazing wines paired with its incomparable view of the Blue Ridge Mountains make Wolf Mountain a popular wedding venue as well. All of Wolf’s Estate Vineyards are harvested by hand (using local Georgian grapes) and sorted into small lugs which are then brought to the winery crush pad for processing. Using a state-of-the-art Europress (one of the highest quality presses available), wine is pressed differently depending on what kind of wine it is going to be. For example, a sparkling wine would use a long and delicate press to ensure that the grape seeds are not crushed which give the wine its distinct bitterness. White wines are hand-sorted to remove leaves, raisins and damaged grapes, ensuring that only the good stuff is going into every bottle. After they are pressed, the juice of the Georgia grapes are gravity fed into a fermentation tank located 14 feet below in the cellar. Red wines are also hand-sorted, destemmed and also gravity fed from the sorting table to one of the red wine, open top fermenters located in the cellar below. After the tank is full, the must is chilled to the appropreate temperature and prepared for fermentation. Fermentation aids in the separation of the skins from the juice which then get punched down by hand with a stainless steel mallet. With about 3 tons of red wine fruit in each 800 gallon stainless steel tank, the ratio allows for punching the caps of the fermenting red grapes by hand; a process which is done four times per day, allowing for additional pump-overs twice a day. E. Karl Boegner, owner of Wolf Mountain Vineyards, is an accomplished man with quite the resumé. With years of experience in the hospitality industry, and a focus on Hospitality Operators Inc., of which Boegner is the president, Wolf Mountain’s owner and staff are all well versed in what it takes to run a top-rated wine business. Boegner and his wife Linda have three children; Kristin, Brannon and Lindsey. Brannon, following in his father’s footsteps, is vineyard manager and associate winemaker. Lindsey heads up the resturant/event side of the business as the hospitality manager. Linda serves as coordinator and wedding oversight at the winery, making Wolf Mountain truly a family business. 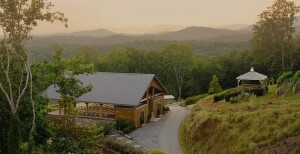 Wolf Mountain has utilized every inch of its fantastic view of the Blue Ridge Mountains. There is an outdoor cafe and ample seating on the large covered deck. Wolf Mountain is also well-known for their monthly themed brunches. This summer’s brunch themes are listed below. It is not too late to get in on the Tuscan-inspired brunches of June, or you can book a stay for July or August and take advantage of southern food and BBQ with blues! If you enjoy your stay this summer, there are also a wide variety of brunch options throughout the rest of the year. You’ll want to come back for more! Wolf Mountain also has an on-site cafe that serves lunch Thursdays, Fridays and Saturdays from 12pm-3pm. You can view the menu here. Because of the view and fantastic food and wine pairings, seats in the cafe go quickly. Call and make your reservation today at 706-867-9862. 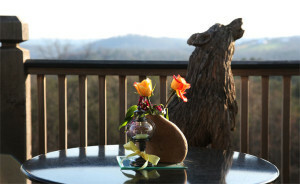 When planning a vacation to Dahlonega, especially for the wine connoisseurs, Wolf Mountain is a can’t miss destination. On Saturday, July 30th, at 7pm Wolf Mountain is hosting a Summer Gourmet Dinner. For $65 per person you can join in on the delicious meal prepared by Wolf Mountain’s very own Chef Darrin Stegemann. The meal will be four-course and each course is paired specially and thoughtfully with one of Wolf Mountain’s award winning wines. The winemakers will discuss the different characteristics that each of the wines possess and how they relate to the paired course. It is a dinner like no other in Dahlonega and you won’t want to miss out. Make a reservation today by calling 706-867-9862.